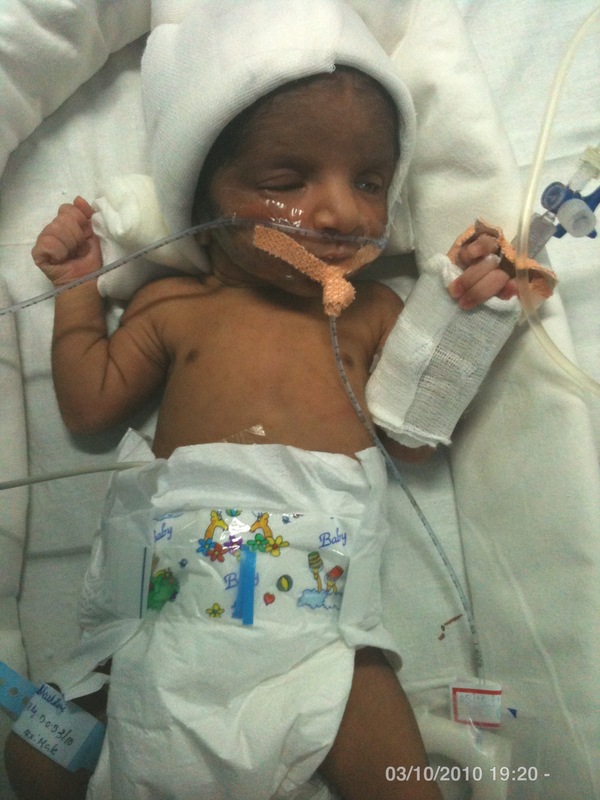 Madhu was admitted in Manipal Hospital, Bangalore today Morning @ 7 AM & delivery happened within an hour. It was a Baby Boy. 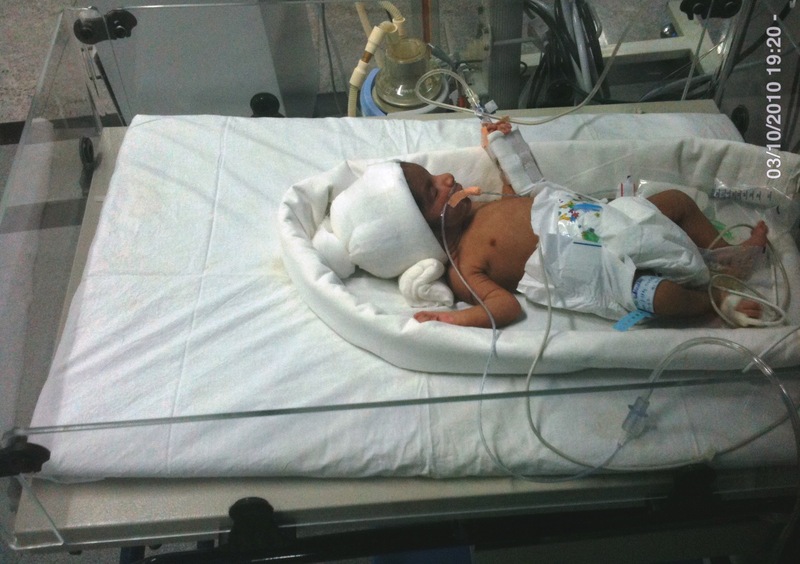 As he was pre-term & low birth weight doctors had kept him in NICU (Neo-natal Intensive Care Unit) for few days. 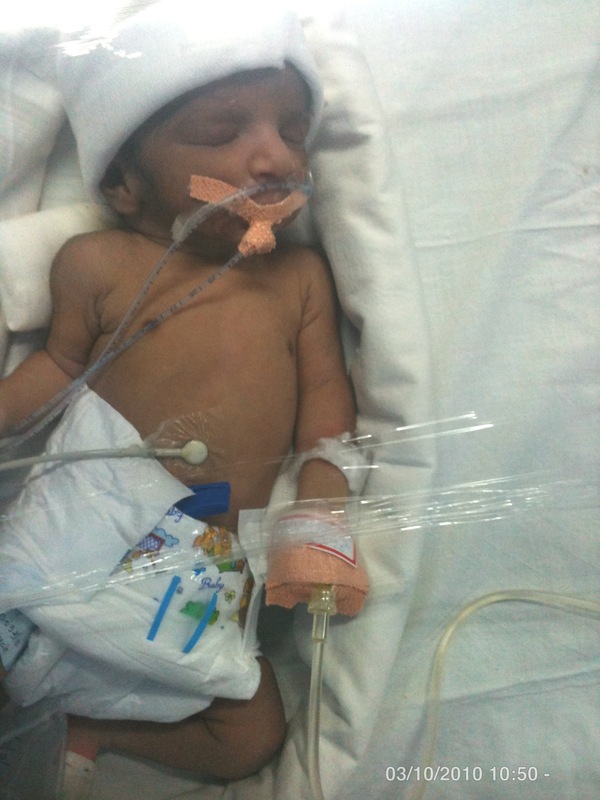 The very first photo of him was taken by me within few hours on the same day.